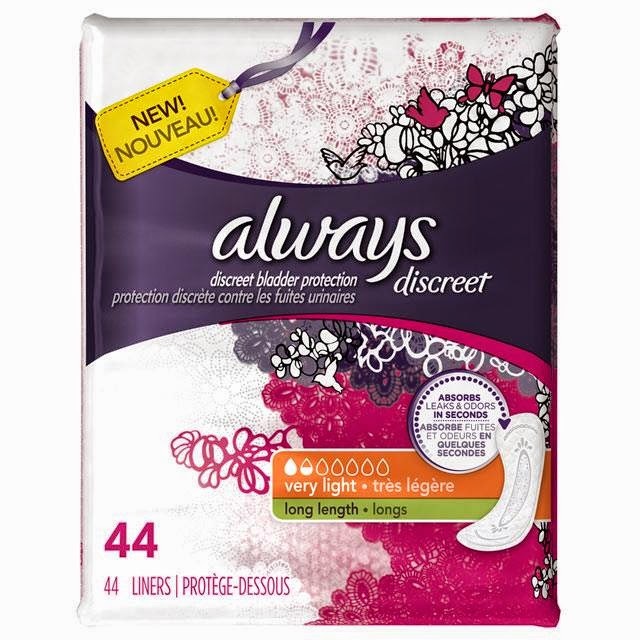 Always Discreet Very Light Absorbency Long Length Incontinence Liners help protect against minor leaks and make your sensitive bladder feel like no big deal. Try this, or any Always product for $3 off your purchase of $30 with coupon code always3 during the checkout process. Purchase your products here!